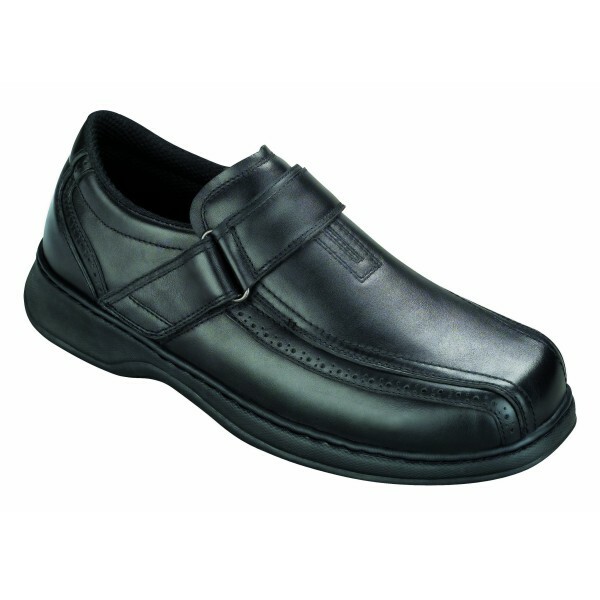 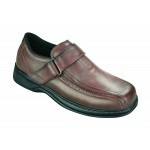 Orthofeet Lincoln Center Men’s loafers offer anatomical arch support, non-binding relaxed fit, and maximum protection against pressure points. 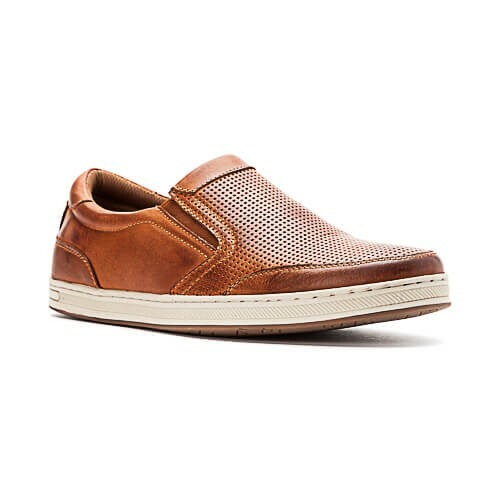 The Gel orthotic-insole along with the ergonomic, cushioning sole soften step, enhance stability, and facilitate natural foot motion. 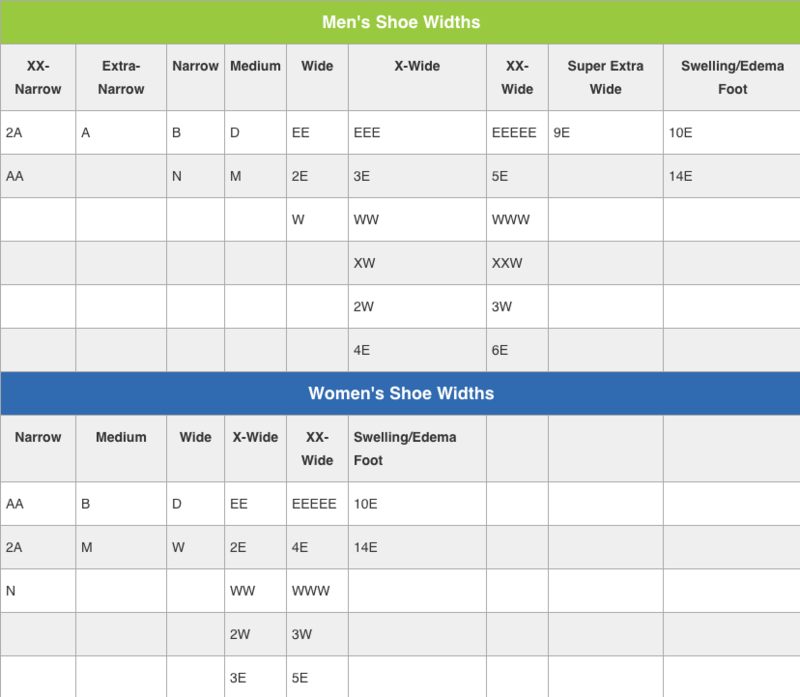 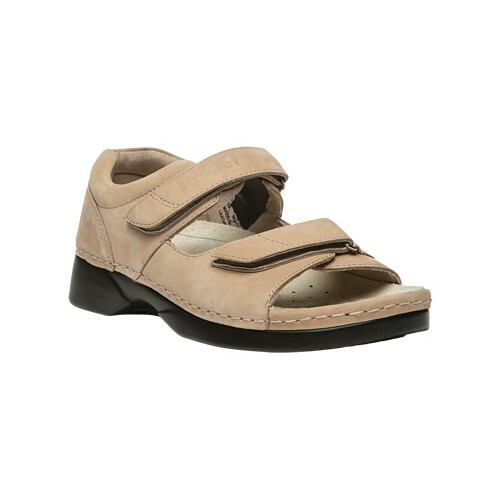 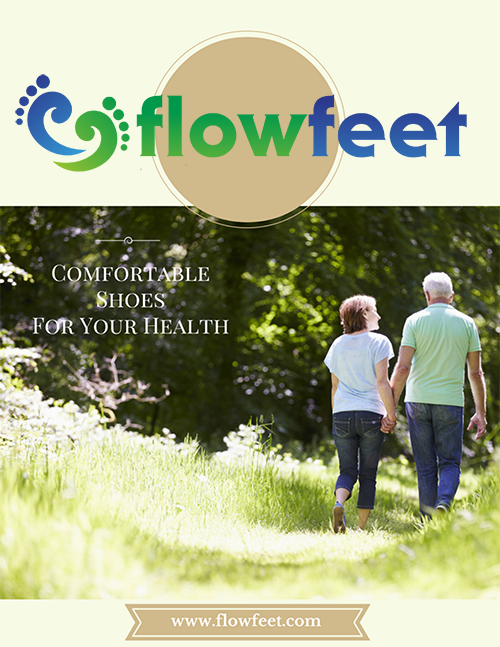 The deep toe box design allows the foot to relax and spread out naturally for added comfort.